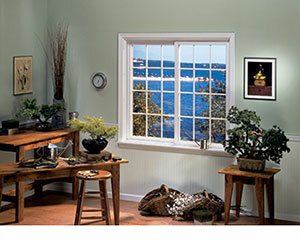 All of our windows meet the ENERGY STAR® window program qualifications, a voluntary partnership between the Environmental Protection Agency (EPA) and participating window manufacturers. 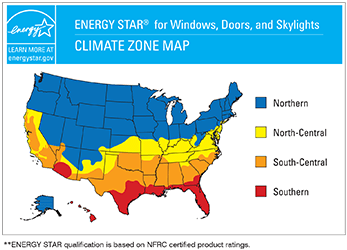 ENERGY STAR performance requirements are tailored to fit the energy needs of the country’s different regions – from northern states to southern states. 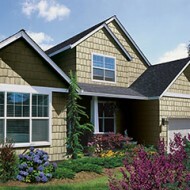 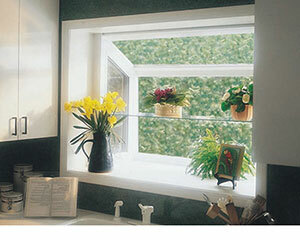 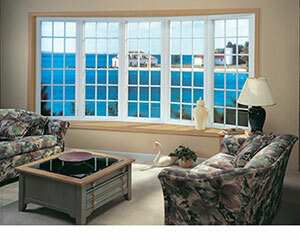 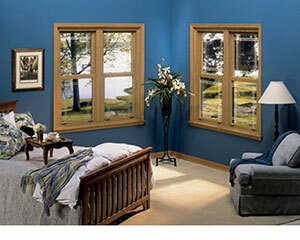 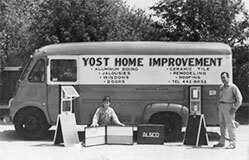 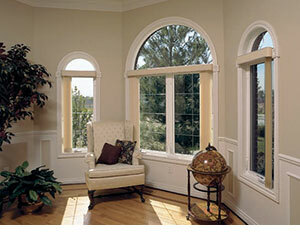 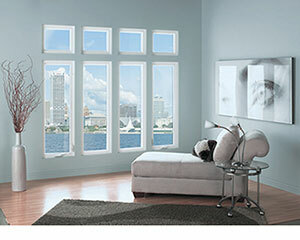 An investment in ENERGY STAR windows pays for itself over time, and the savings is money in the bank every year.